On Wednesday, April 11, 2019, the Culinary Arts students, led by Chef Anne Cort, hosted the annual GEHS Local Scholarship Breakfast. Students arrived as early as 7:00 a.m. to prepare a breakfast consisting of egg casserole, bacon, sausage, muffins, fruit, crepes, and cake. The breakfast is held to honor donors of scholarships. 120 seniors submitted 950 applications for the 91 available scholarships. 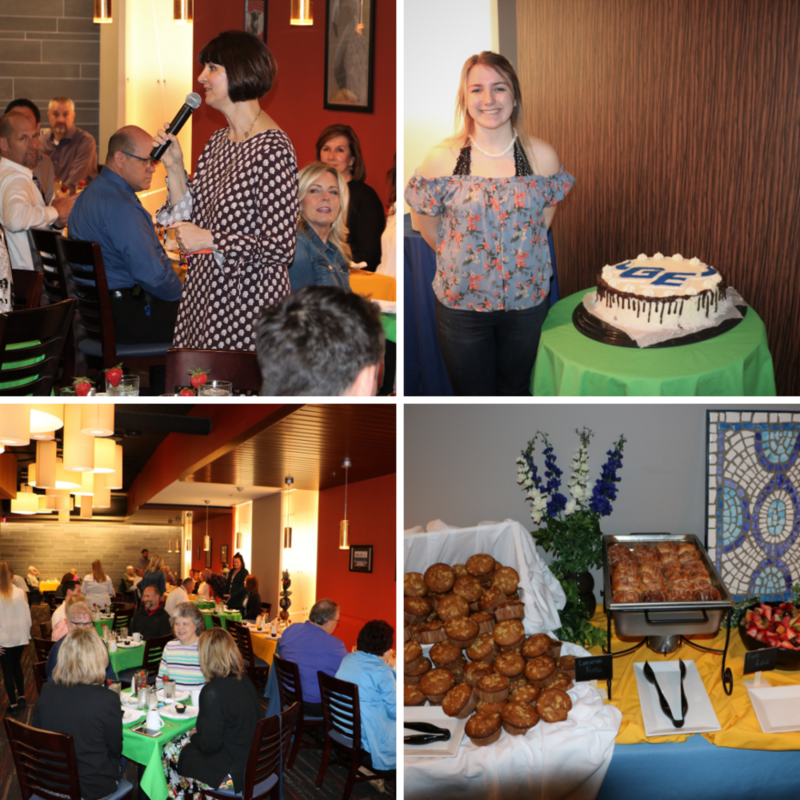 The breakfast, hosted each spring, is a meaningful event that allows students and the district to demonstrate appreciation to our donors.